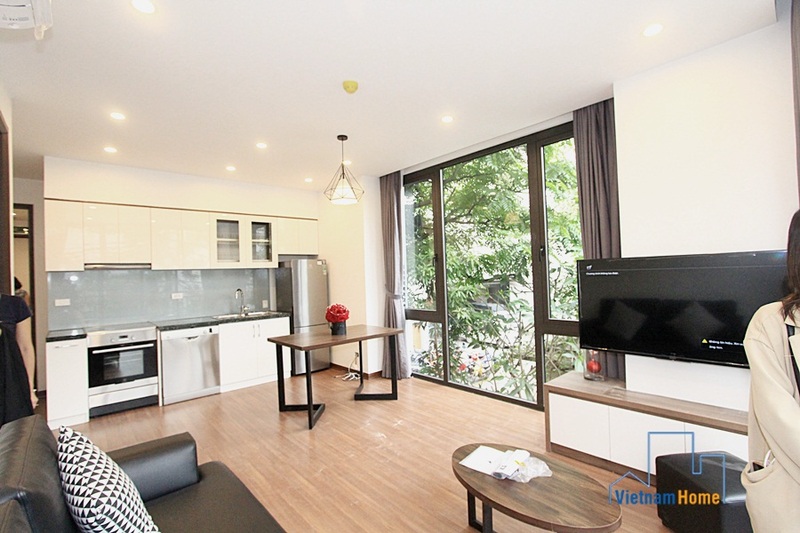 High class, modern one-bedroom apartment for rent just in operation in 2019! 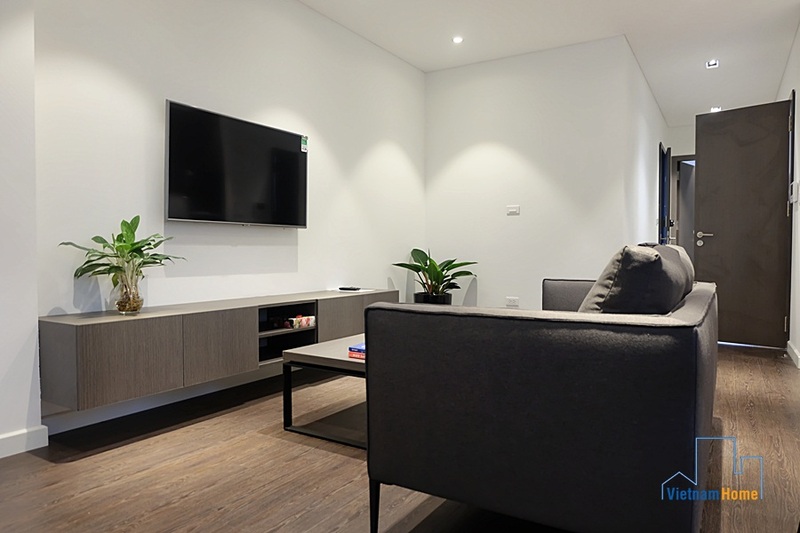 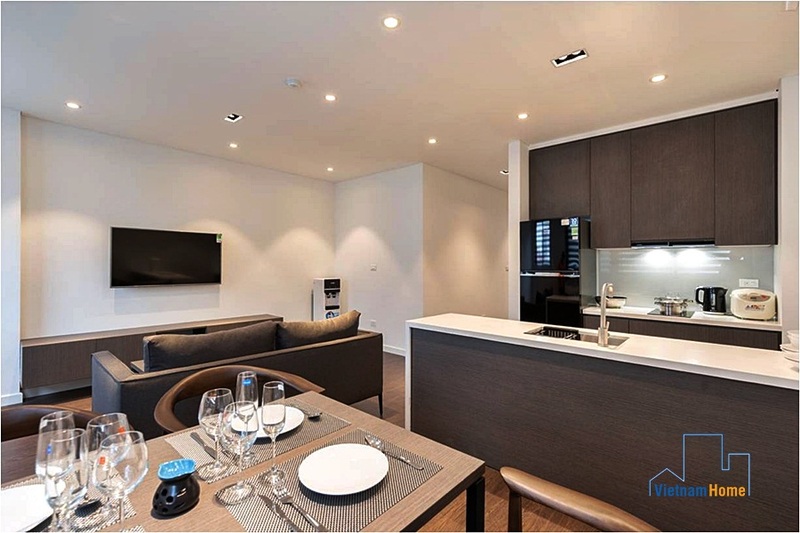 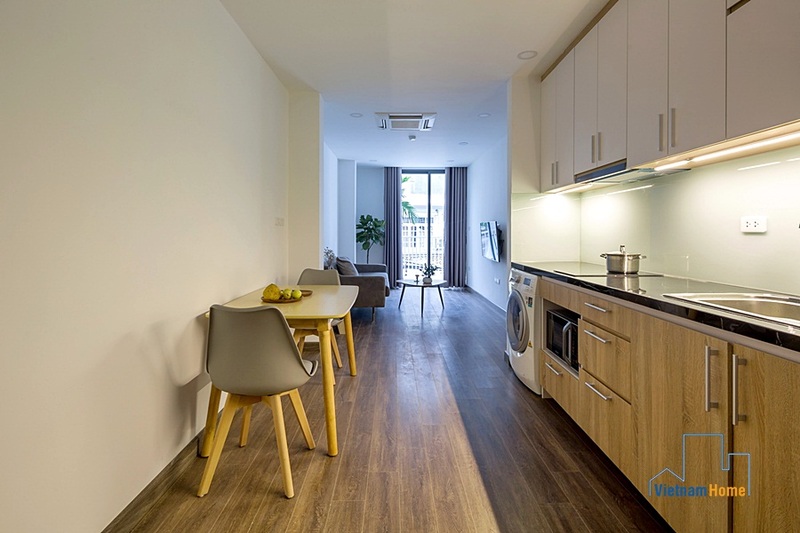 With the size of 80m2, the apartment is furnished with one spacious bedroom, a bathroom with western styles, a comfortable living space and an open kitchen. 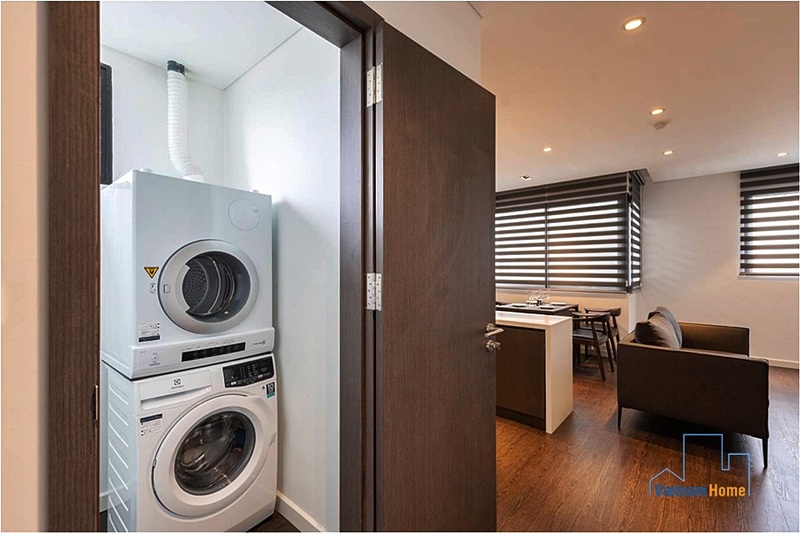 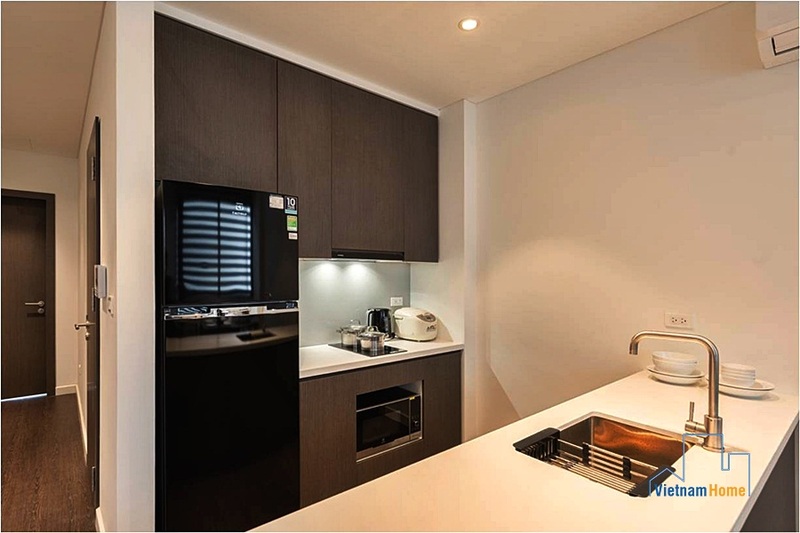 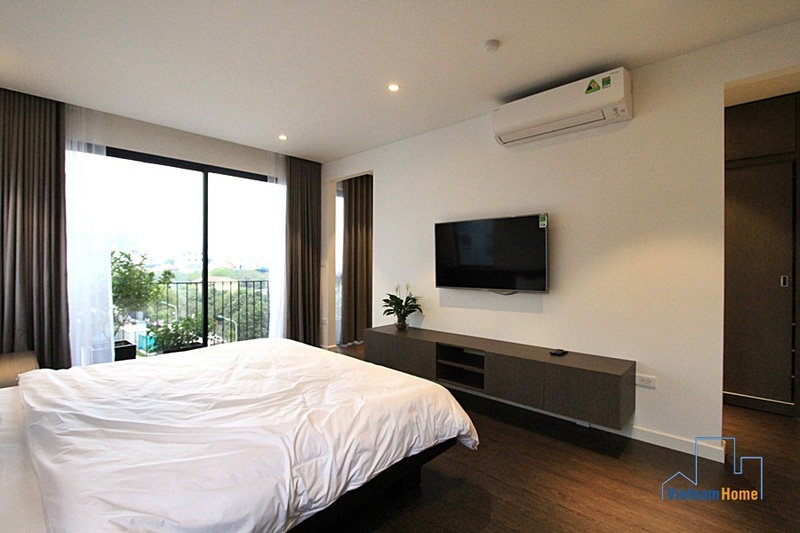 The entire apartment is equipped with modern household appliances. 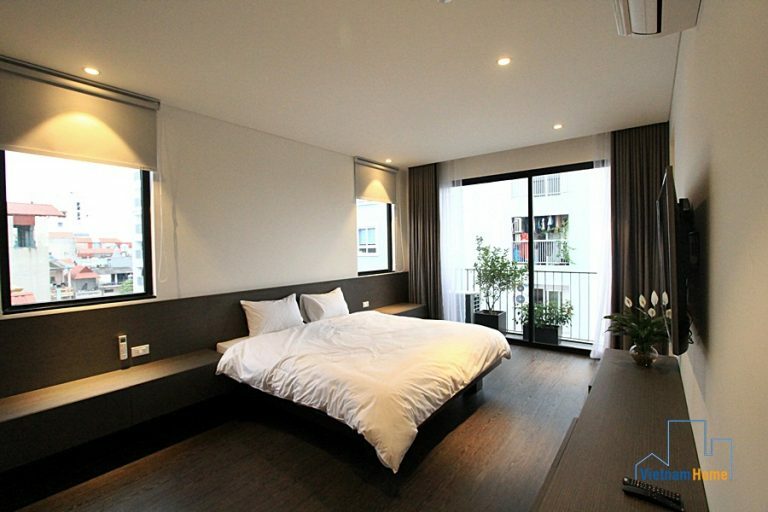 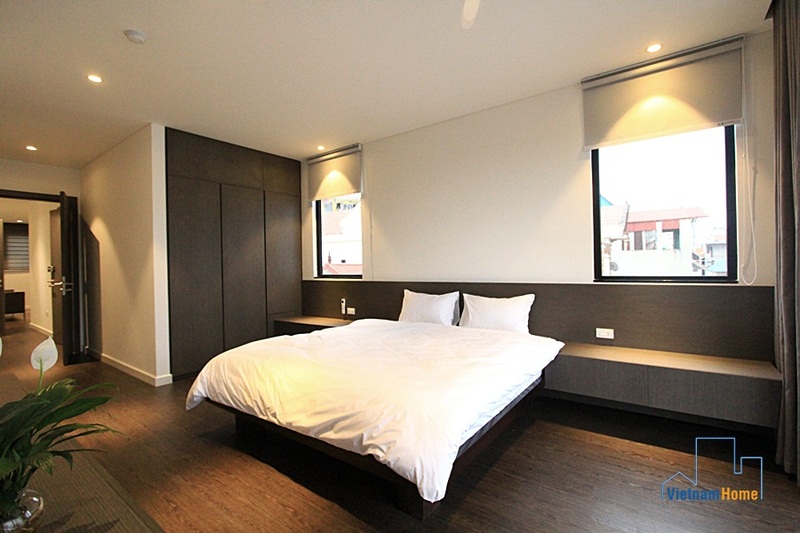 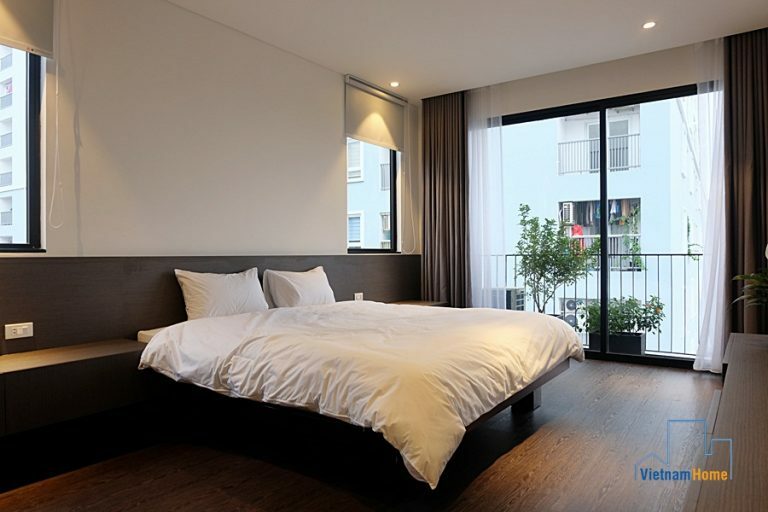 There is a balcony and transparent glass windows, making sure the entire apartment is filled with lights. 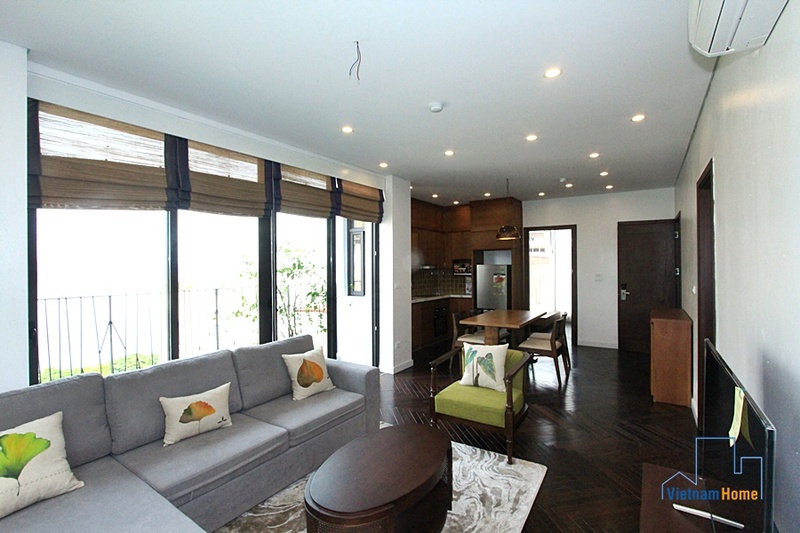 Included in the rent: water, Internet, TV cable, motorbike parking and cleaning service. 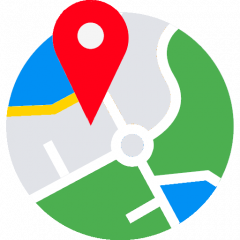 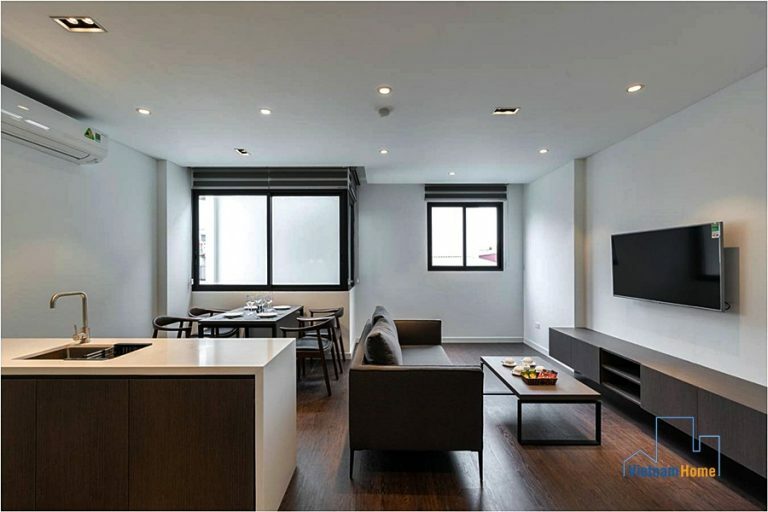 Situated in convenient location, 5 minutes to the West Lake, 10 minutes to Ba Dinh District, 15 minutes to Cau Giay District, 25 minutes to the international airport. 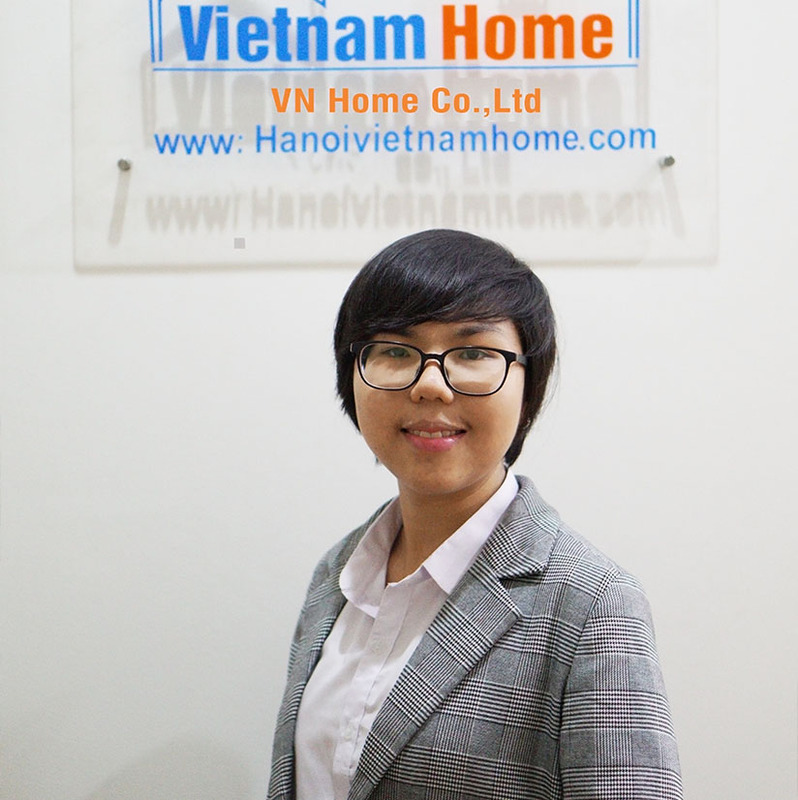 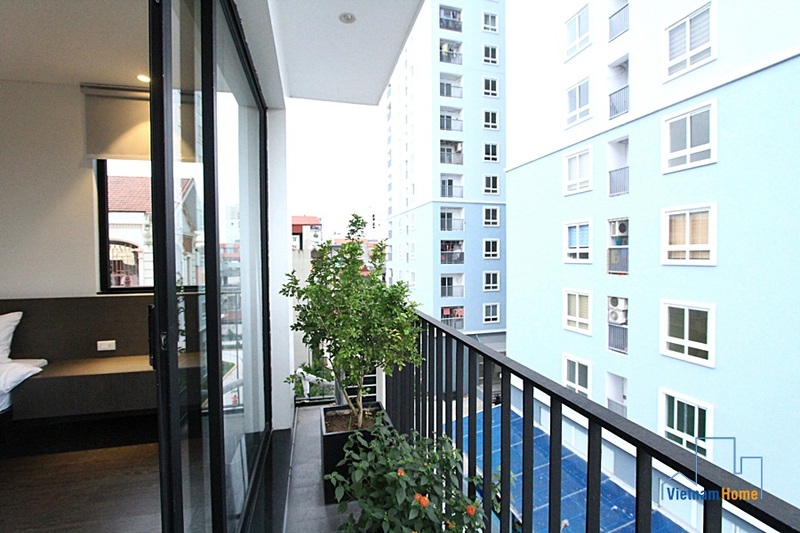 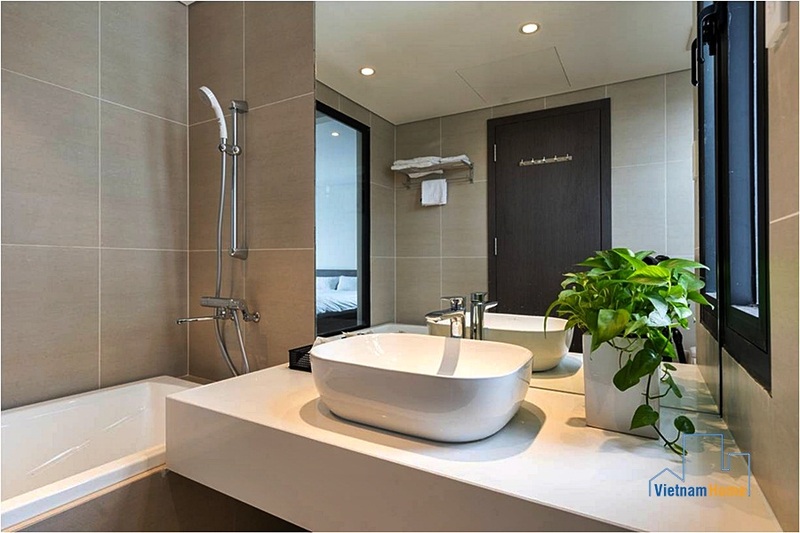 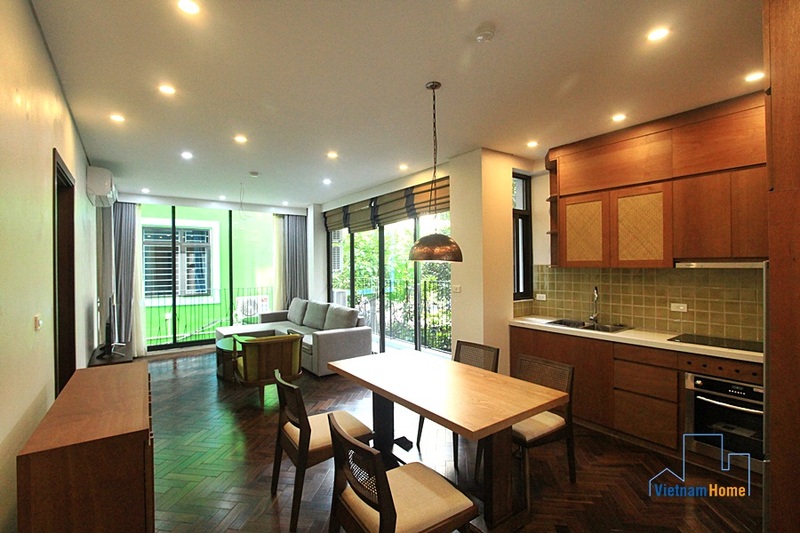 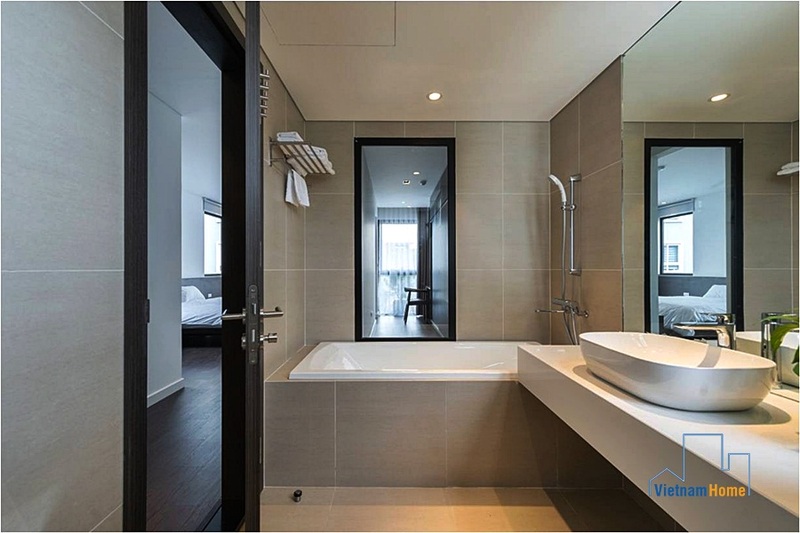 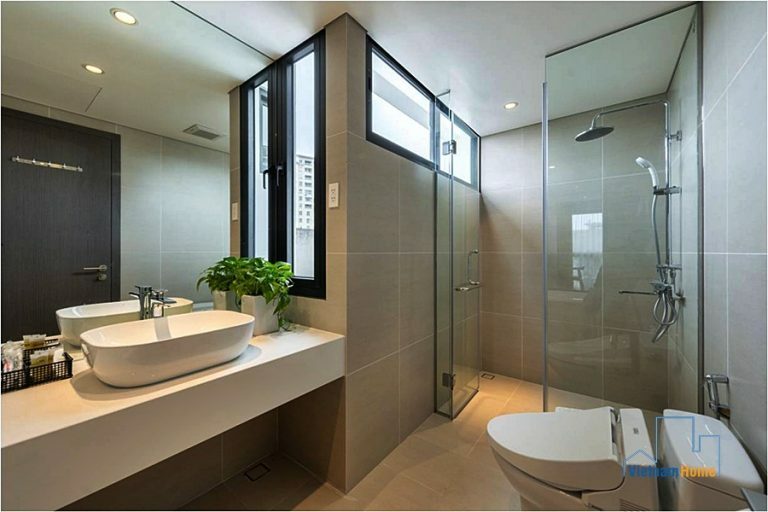 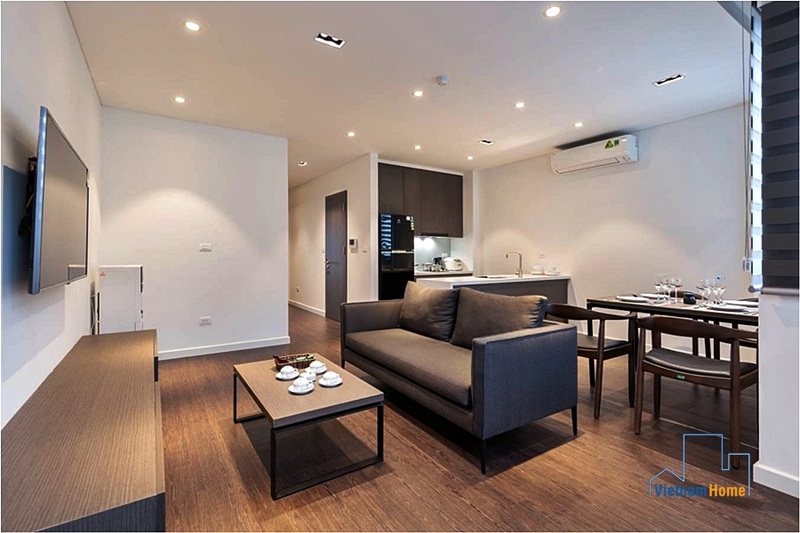 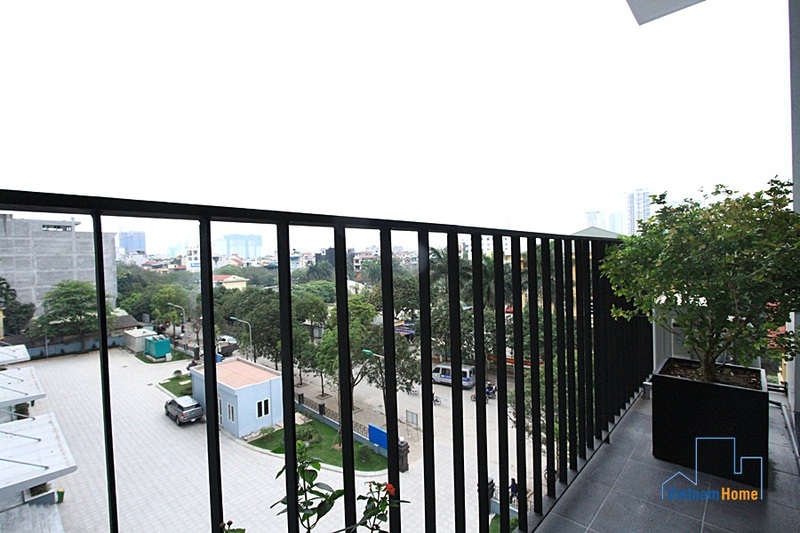 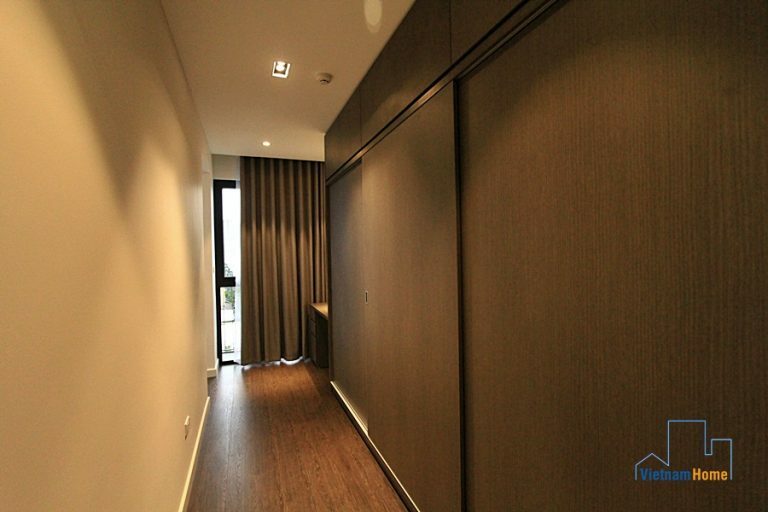 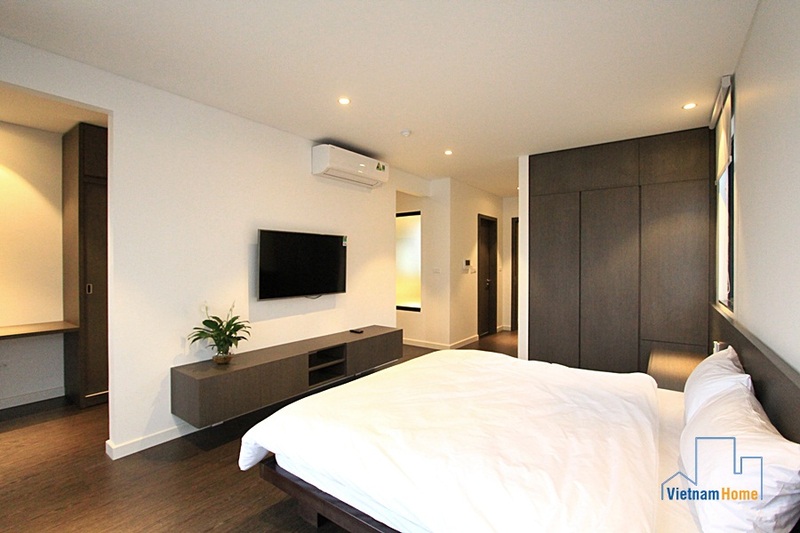 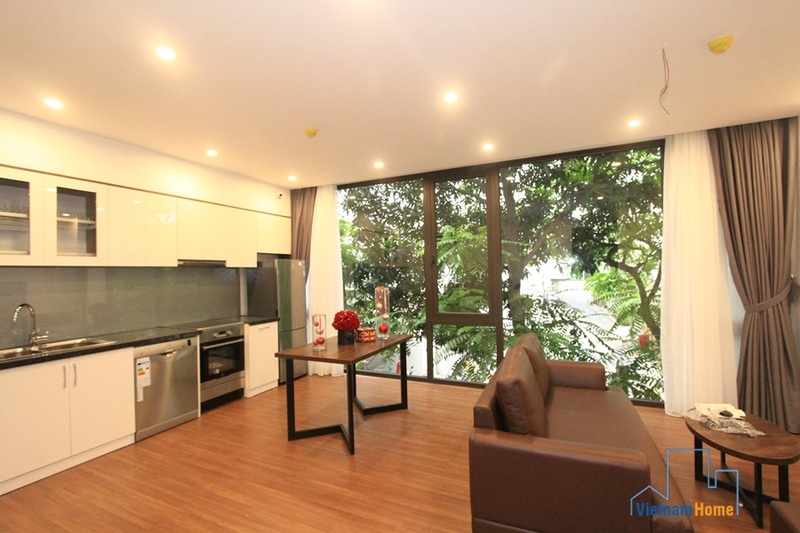 Impressive 2-bedroom apartment for rent in Tay Ho, Hanoi.